Fill the form for booking request. The booking is not complete until we send you an e-mail to confirm it. Want to book a bungalow ? Want to book a pitch? 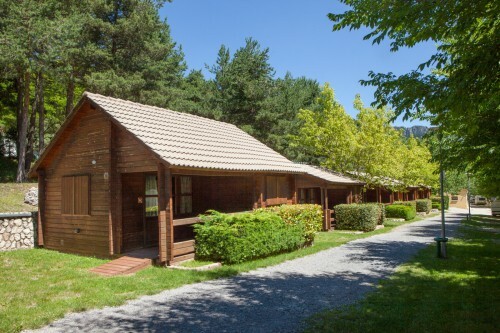 The information you provide on the form will be included in a file duly registered in the General Data Protection under the responsibility of CAMPING FONTFREDA, established in Carretera Rasos de Peguera km4, 08619, Castellar del Riu. Fields marked with an asterisk are required. Without them, we can not proceed . To exercise your rights of access, rectification, cancellation or opposition of your personal data, please contact our email address, our informacio@campingfontfreda.com or satin address ROAD PEGUERA km4, 08619, Castellar del Riu, in charge of the file of our company.